I'm blown away every time I see a Mistral. (Those of you who know the origin of the Mistral name will get the pun.) 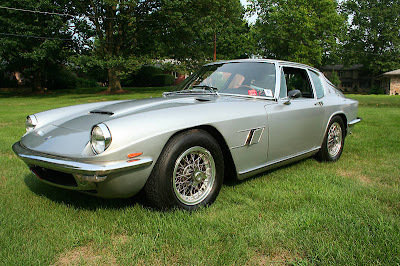 They are absolutely beautiful and represent everything that was good about Italian cars in the 1960s. The body was designed by Pietro Frua. It's a masterpiece. 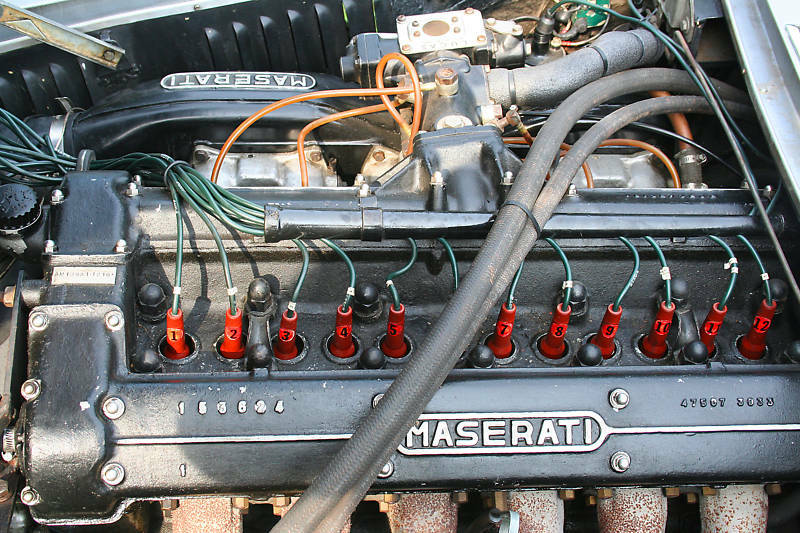 The DOHC, twin-spark straight six engine came from the Maserati 250F Grand Prix car. The interior was typical Italian sport / luxury... Lots of leather , gauges and switches. Perfect. 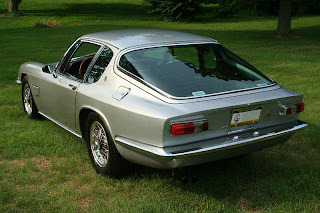 This car is a is a 3 owner unmolested original car. Even the Lucas fuel-injection is in place. There's not a whole lot not to like about this car. 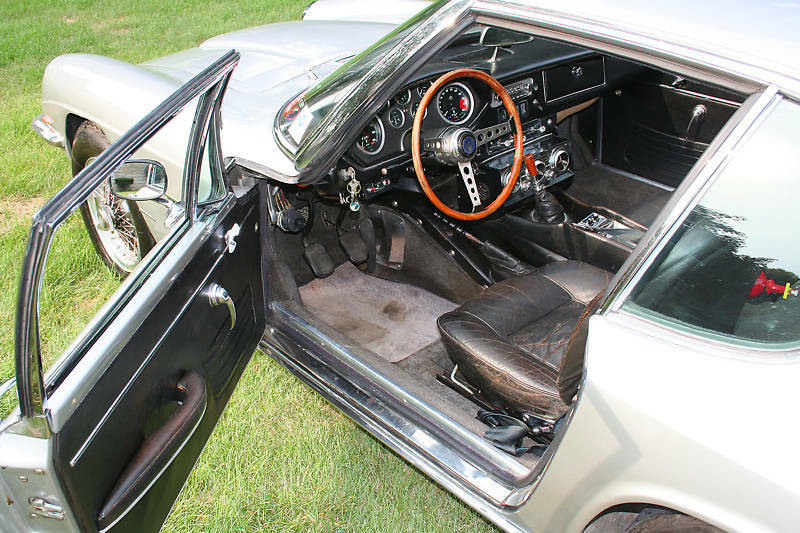 If I were to nitpick I would say that I don't like the optional air conditioning vents in the center of the dash, but that's about it. The seller says this to potential buyers: "This car should continue to be kept mechanically sound, but not cosmetically restored." I couldn't agree more. Ha. That was a good pun on your part. I don't think I had ever heard of the car before but it does look pretty great.